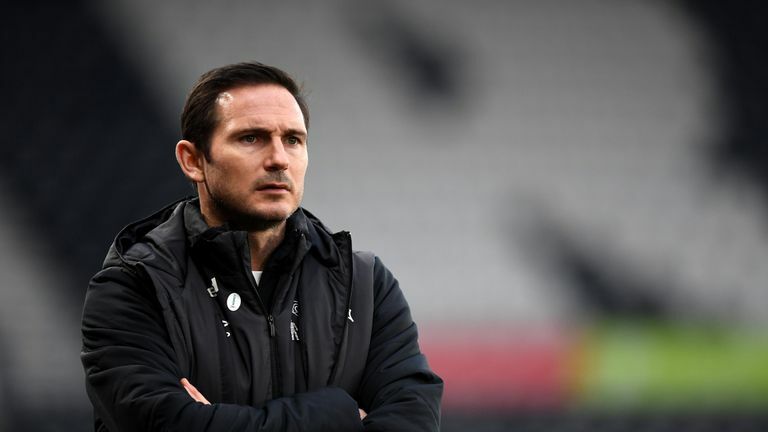 Frank Lampard has responded to Derby being charged by the Football Association for failing to control their players at Brentford by saying they are not "robots". The charge followed an incident after 48 minutes of Derby's 3-3 draw with the Bees at Griffin Park on Saturday. With the score at 2-2, Ashley Cole was booked for diving, causing Derby's players to angrily surround referee John Brooks. 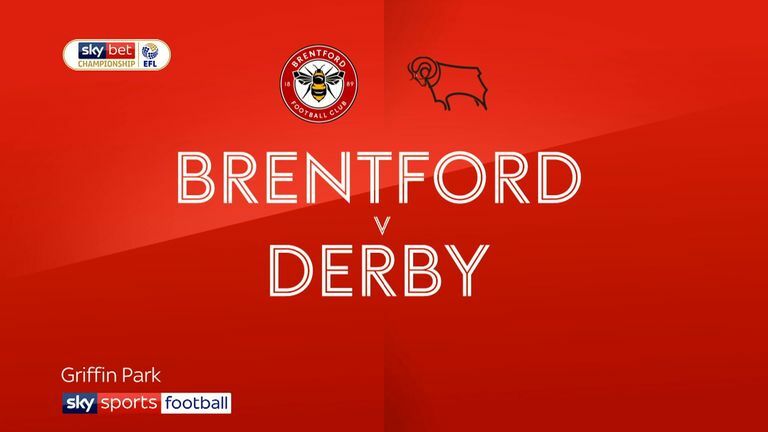 "It's unbelievable because it was clearly a penalty, everybody knew that, the Brentford players knew it from their reactions," said the Derby boss. "I think the referee looking back would certainly know it and if you're asking a group of players that are challenging to try to get into the play-offs, who played a good game I thought at Brentford when it's very clear it's a penalty, to act like robots, it's impossible. "If they were to stay on the referee's case and be in his face for 10 or 20 seconds, a minute, that's another thing. "But when your captain, as they're supposed to do, pulls all your players away and tries to have a word with the referee himself which is his job then I think that is par for the course. "We must take those things into account. Obviously no one will listen to me now. But we haven't got robots on the pitch and our captain dealt with it as he should do so I won't have any words with the players because I don't think they're in the wrong. "We all know it's an emotional game. You might say the decision itself is irrelevant but it must be taken in the context of the situation when we can all clearly see what's happened with the penalty decision. Derby are five points off the play-off places with six games to play. They play Bolton at home on Saturday before travelling to Birmingham on Friday, April 19 live on Sky Sports.